Getting increasingly excited about our new home although we’d only be receiving our keys in approximately 4 to 5 years’ time. It’s a long wait but looking at things on the bright side, at least we’d have more than enough time to have our wedding, design our house and save for renovations/furniture. Who knows, we may even have a little one by then? Most of the reactions I’ve received upon answering that our future home is located at Sembawang is, “Sembawang?! So ulu!”. To be honest, rewind five years back and I would’ve never thought I would live on that side of Singapore. The northern part of Singapore did have a reputation for being quite ulu. I use to be against the idea of living there because it was unfamiliar to me having always lived in the west. Needless to say after maturing and learning how tough life was not having a proper place to settle in, I’ve opened up my options (and my eyes) to anywhere I can call home and Sembawang popped up and at the right time. It will become a satellite town in its own right and we’d be living there by then to reap what it has to offer. Here’s what will be coming up in our future neighbourhood. All information from URA (Urban Redevelopment Authority), HDB (Housing Development Board), National Parks Board and LTA (Land Transport Authority). Some information were provided by our lovely neighbours too. I am quite excited for this as well as some of our neighbours. I can already picture Shine and myself shopping at the supermarket in the morning, having breakfast at the coffee shop and watching our kid play with the other neighbourhood children at the water playground. Direct Access to the MRT Station: An elevated link bridge connects the development directly to the future Canberra MRT Station providing convenience for both residents and shoppers in this neighbourhood. Seamless Connectivity: An overhead bridge will connect Canberra Plaza with the housing precincts located across Canberra Way. Estuary Themed Event Plaza: This covered plaza is designed for community activities which adds vibrancy to the development. Stream Themed Precinct Space: Beyond the 24hours access thoroughfare is the lushly landscaped precinct green equipped with 3-Generation fitness and play facilities. A childcare centre is located nearby and opens onto the precinct green encouraging interactive learning. River Themed Water Playground: This water play area resembles a Blue River with water sprouting fish displays where children can have fun with their imagination. One of the first projects that most of us learned prior to balloting, Canberra Station will be built on the existing Red Line and will be located in front of the Plaza linked to our blocks! Sure was a relief to me as I’ve always depended on MRT to travel around Singapore and to have it conveniently located is a bonus! Canberra station is a new MRT stop on the North-South Line. 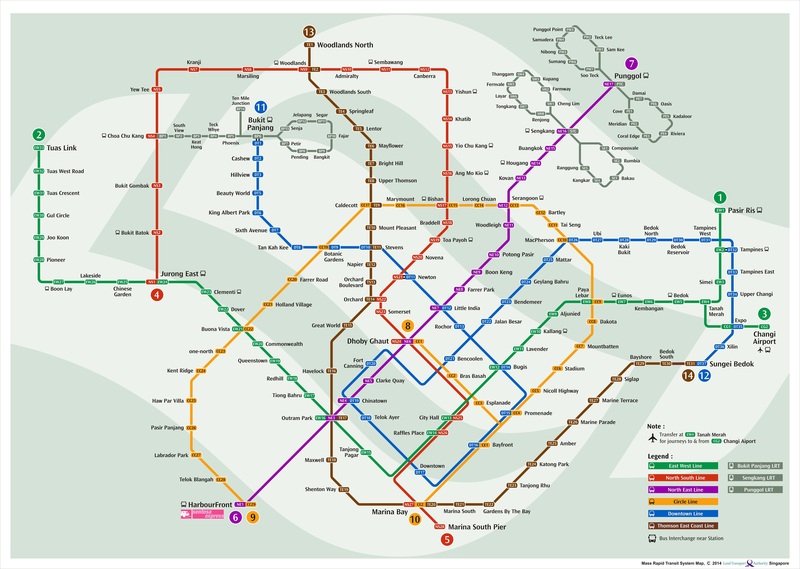 The North-South Line is Singapore’s first MRT line – parts of it were open in 1987 – but the new Canberra Station will be added to it in 2019. Works started in April 2015. Click on map for bigger image. Sembawang and Yishun are among the first seven towns in Singapore that will have their intra-town cycling networks expanded and upgraded to better support a smarter, more sustainable mode of transport. A new cycling network is also being studied in Woodlands. The Canberra-Sembawang Park Connector starts at Canberra Link and runs along Sembawang Road before ending at Tuah Road. Simpang Kiri Park Connector runs along Sungei Simpang Kiri, which is rich in natural vegetation on both sides of the riverbanks. Surrounded by scenic views, we can look forward to a tranquil experience jogging or cycling through this park connector. With the vast variety of birds, ranging from water birds like the Kingfisher, Egrets and Water Hens to seasonal migratory birds such as sandpipers, nature lovers will have countless hours of fun spotting the different species. Alternatively, sit back, relax and indulge at one of the many eating-places located along the park connector such as the newly opened Halal restaurant, located within the popular Bottle Tree Village, and the coffee stalls situated at the corner of Admiralty Road East and Sembawang Road. Located in a green setting by the former Admiralty House (a national monument), the future Sembawang Community Hub will be a one-stop centre for residents designed for social interaction and bonding combining sporting and community facilities to create a vibrant social space and offer greater convenience. Existing shopping malls such as North Point, Sembawang Shopping Centre and Causeway Point were newly renovated to bring more retail and dining options to the North. With upcoming developments at Yishun and Woodlands, residents can expect more choice and convenience in retail offerings. Here’s hoping one of them will have H&M and Sephora (the new Junction 9 maybe?). Nearest Shopping Centres will be Sun Plaza and Sembawang Shopping Centre. As a national monument, the former Admiralty House is set to be a centrepiece of the future Sembawang Community Hub and enrich the community development with its rich heritage. It will give the fresh sporting, recreational and community amenities in a park setting an added dimension. Cashin House, a former residence extending out to sea in Lim Chu Kang, will become a new visitor gateway to the western part of Sungei Buloh Wetland Reserve. The house will be restored and converted into a recreational spot, capitalising on its rustic waterfront environment combined with a seamless green link to the much-loved Nature Reserve. Other heritage sites are former Sembawang Fire Station and Beaulieu House (in Sembawang Park). For more information about future amenities such as parks, schools, etc, here is a PDF file from URA. 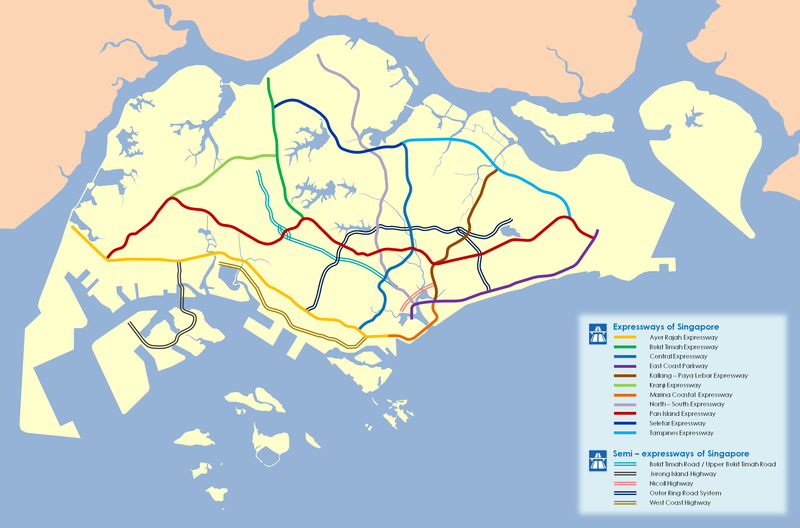 Note: All pictures and information on this page are sourced from URA, National Parks, LTA and HDB respectively. I have collated all the content and pictures together for easier reference. For more specific details, please refer to the following links below. Tags: admiralty house, beaulieu house, canberra eastlink, canberra mrt, canberra plaza, cashin house, hdb, housing development board, junction 9, land transport authority, lta, maps, master plan, Mr & Mrs Prashant, national parks board, neighbourhood, neighbourhood centre, north south expressway, nse, park connector, playground, sembawang, sembawang community hub, sembawang fire station, sembawang park, sembawang shopping center, sun plaza, sungei simpang kiri, thomson line, ura, urban redevelopment authority, waterway. Bookmark the permalink. Thank you for your updates. My wife and i have also purchased a flat in eastlink 2 and we have been overseas for a year and its really nice to see updates and new information about the area. Do appreciate it!